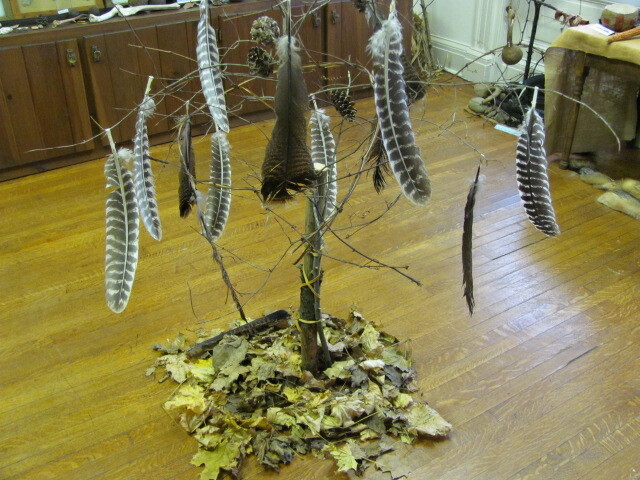 A Celebration of Christmas event, titled Family Trees is the theme for this year’s Christmas event. 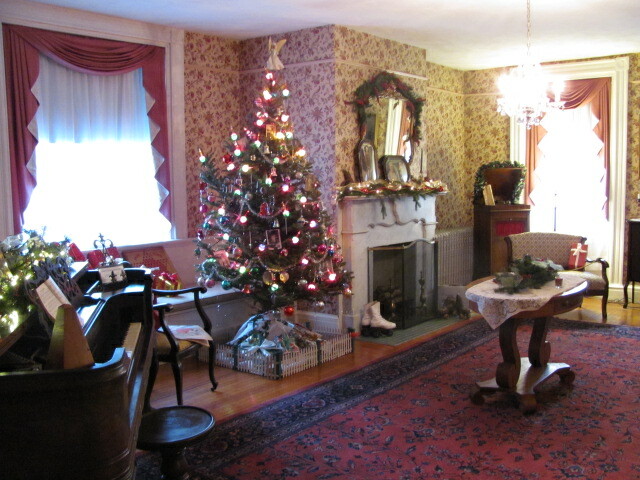 The McCain House Museum is where to go to view the elegance and beautifully decorated home this Christmas season. The dates are December 7-9 and the times are noon to 8 on Friday and Saturday and 1-5 on Sunday. This event is hosted ny the Armstrong County Historical Museum & Genealogical Society. The McCain Home is located at: 300 N. McKean Street in Kittanning, PA. The cost is free, but any donation is highly appreciated. The museum is worked with strictly volunteers so any funds generated go directly for upkeep and museum activities. 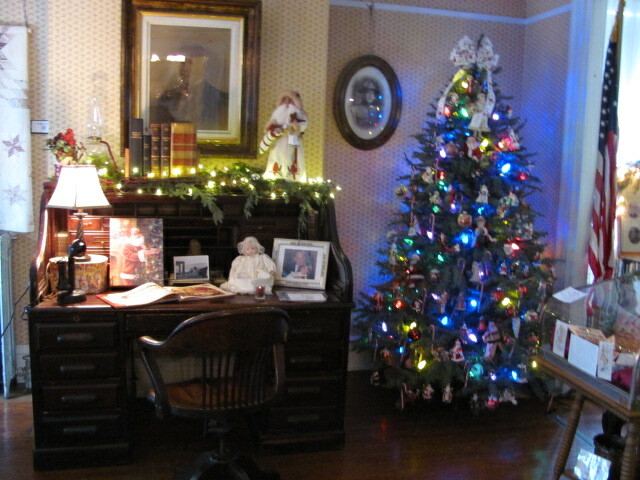 The rooms are decorated with Christmas trees and various styles of decorations. 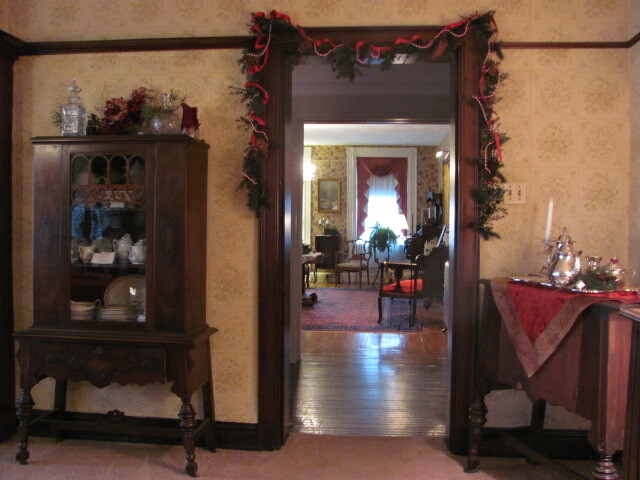 Wreathes and other Christmas related decorations are visuiible throughout. Tasty, tempting treats and punch are available to satisfy those Christmas urges. 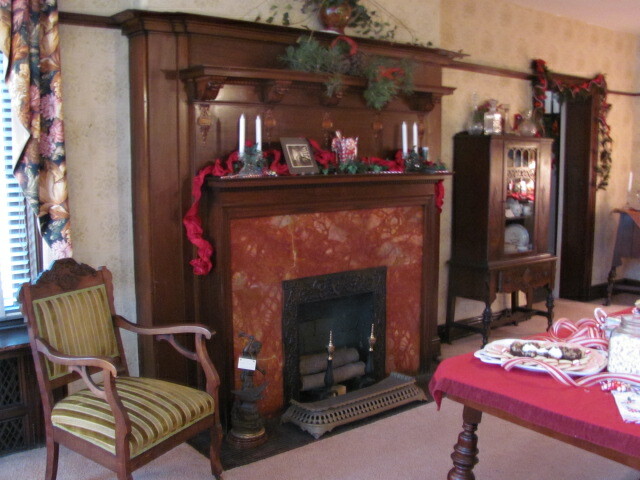 The Genealogy Library will be open both Saturday and Sunday too during the event hours.